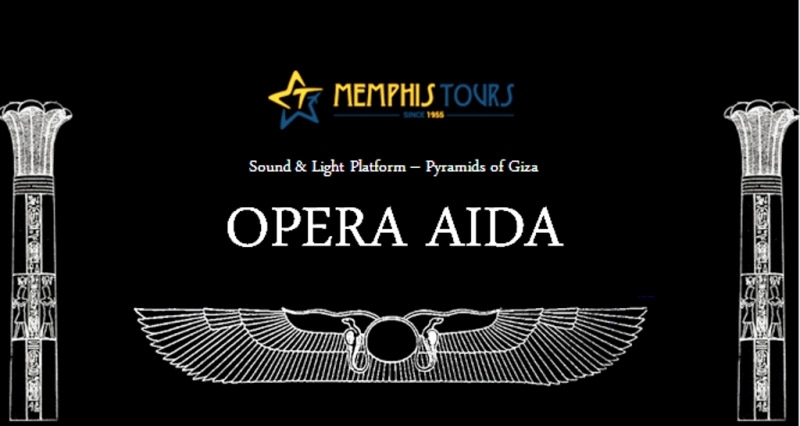 The Events Boutique is up to organize the mesmeric opera show ‘Aida’, usually known as ‘Opera Aida’ in March 2018. 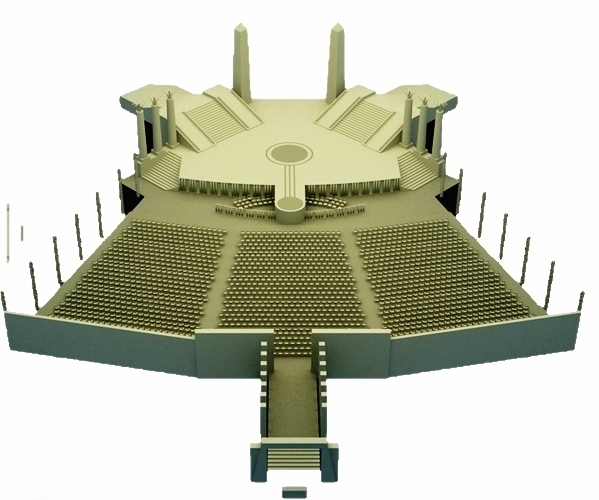 The event will welcome 1500 to 5000 guests in the sound and light platform inside the Giza pyramids area. The theme should match the Pharaonic designs and colors. Design should be unique and different from the style the opera used to come out with. Egypt has inspired the world. In choosing a theme for such an event one can consider many themes, but one theme, in particular, comes to mind, Art Deco. The Art Deco movement really gained momentum after the discovery of Tutankhamun's tomb in 1922. The patterns on the objects from the tomb inspired the movement further and suddenly the world took the patterns of this “vanished civilization” as an expression of the modern world. Allamz creative team has depicted a draft design of plan and objects using the pharaonic elements and colors. In addition to the circulations and passes for the guests, celebrities and the orchestra itself, using dynamic decorative elements as well as the lighting aid, in producing the suitable atmosphere for the event. A Class guests will have a special Lounge, where the organizer can offer them drinks, snacks ….etc. Memphis Tours offers you the ticket with Pick up and Drop off from your hotel with the best prices. Book your seat now from Here.